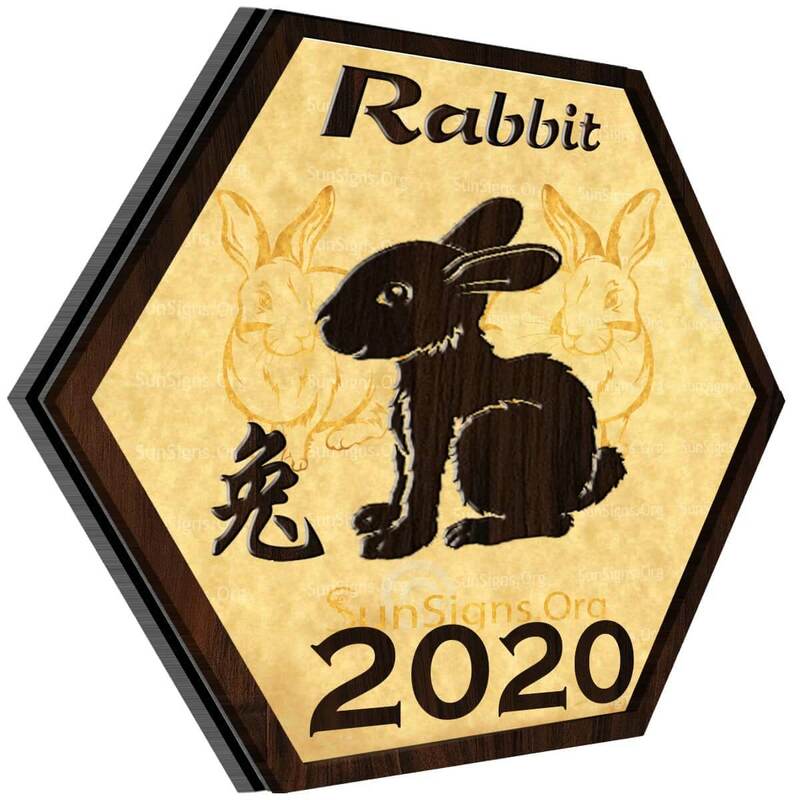 SunSigns.Org presents the Chinese horoscope 2020 for the Year of the Rat. Let’s find out how the 12 Chinese zodiac signs will fare in the coming lunar year. 2020 is the Chinese Year of the White Metal Rat. This lunar year starts from January 25th, 2020 and ends on February 11th, 2021. Let’s take a look at how this Rat Year will work out for you when it comes to different aspects of your life. Will you be wealthy? Or have a baby or get that new job. Find out everything that is planned for you in the coming Chinese year. 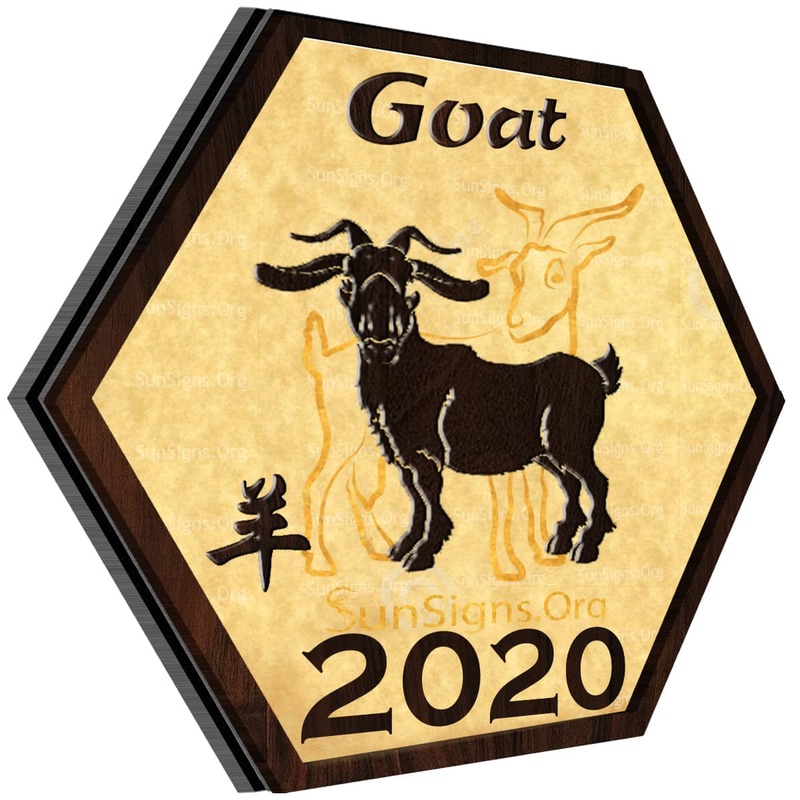 2020 Chinese horoscopes for the Rat, Ox, Tiger, Rabbit, Dragon, Snake, Horse, Sheep, Monkey, Rooster, Dog and Pig signs are forecast below. 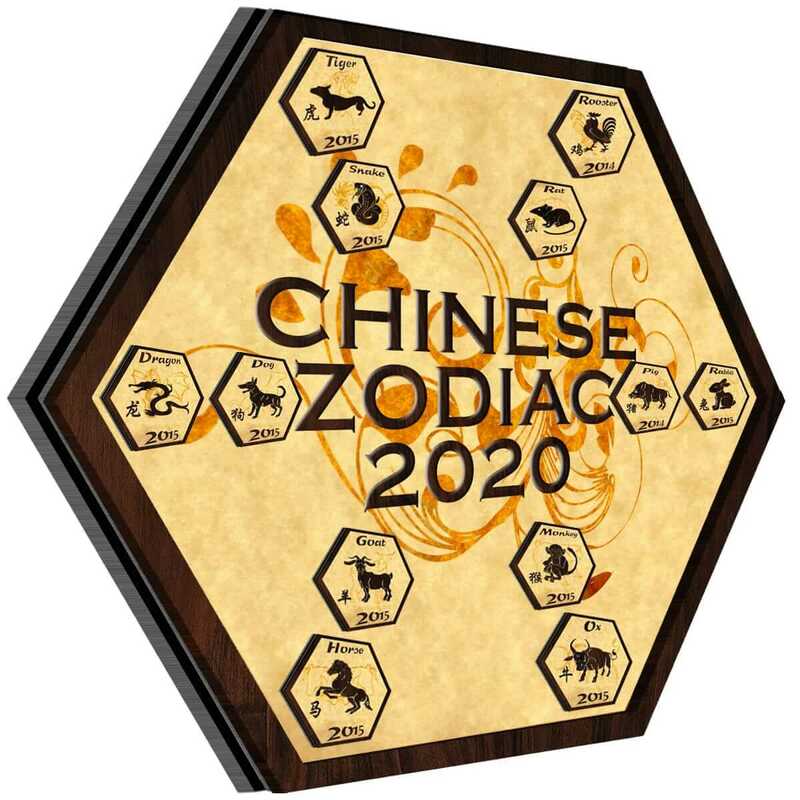 Also, find out more about the Feng Shui 2020 forecasts and Chinese horoscope 2020 for the 12 signs. 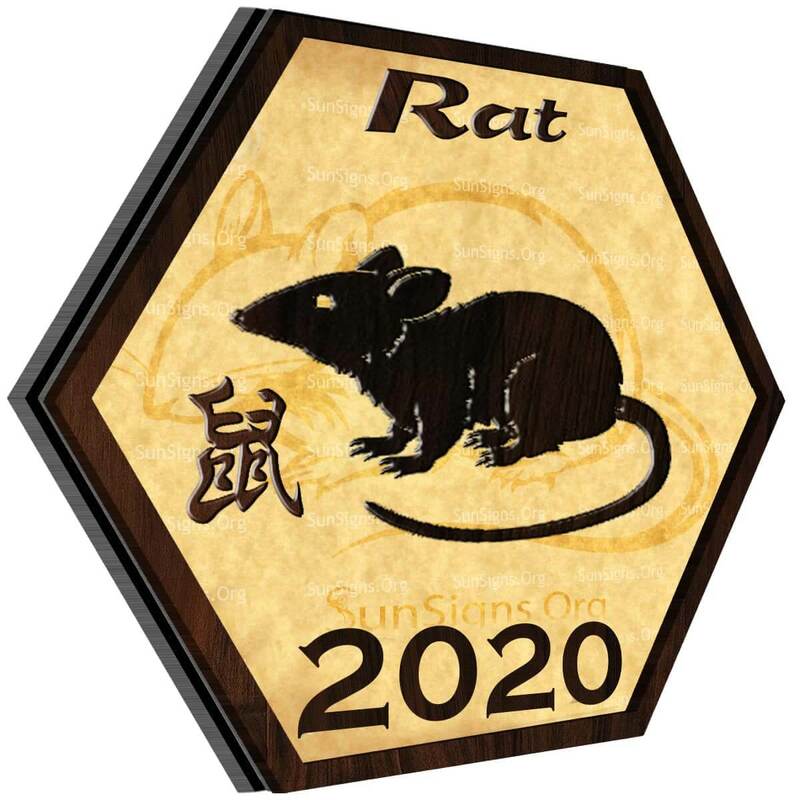 2020 will be a year of opportunities for the Rat Chinese animal sign. In this year of the White Metal Rat, the rats will have a wonderful time. Everything will work out in your favor. But do not get too lazy and start taking life for granted. 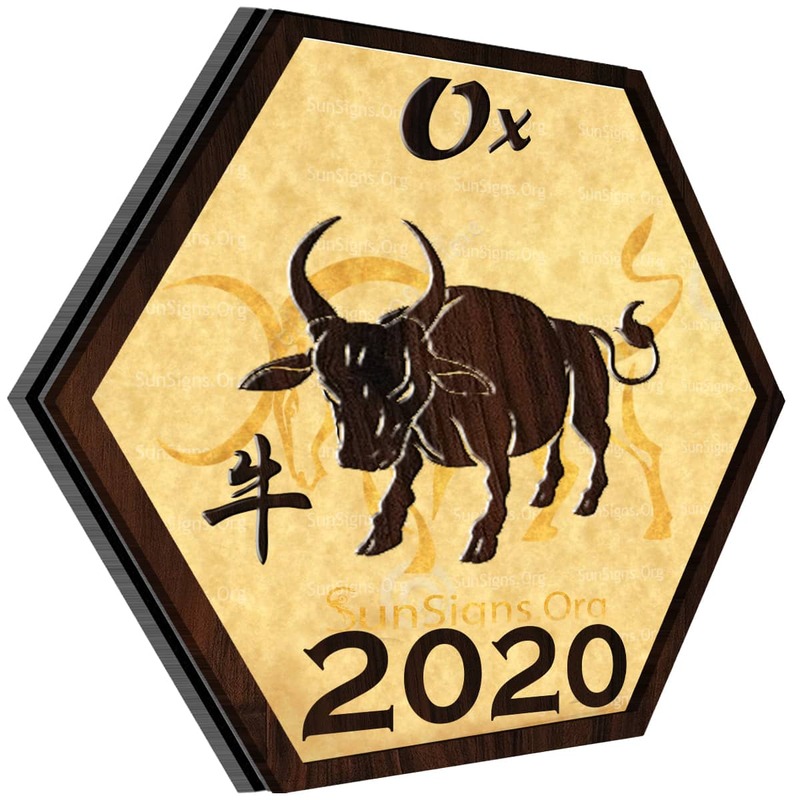 The Chinese horoscope 2020 predictions advise the oxen to clean up their act in 2020. You may have to work a little harder than normal. But the rewards will be worth the effort. Exercise your physical and mental self for a healthy 2020. Cleaning up the mess right now will pave the way for a bright future. The oxen might not be very successful in implementing new projects in 2020. But work on the current ones to become prosperous. 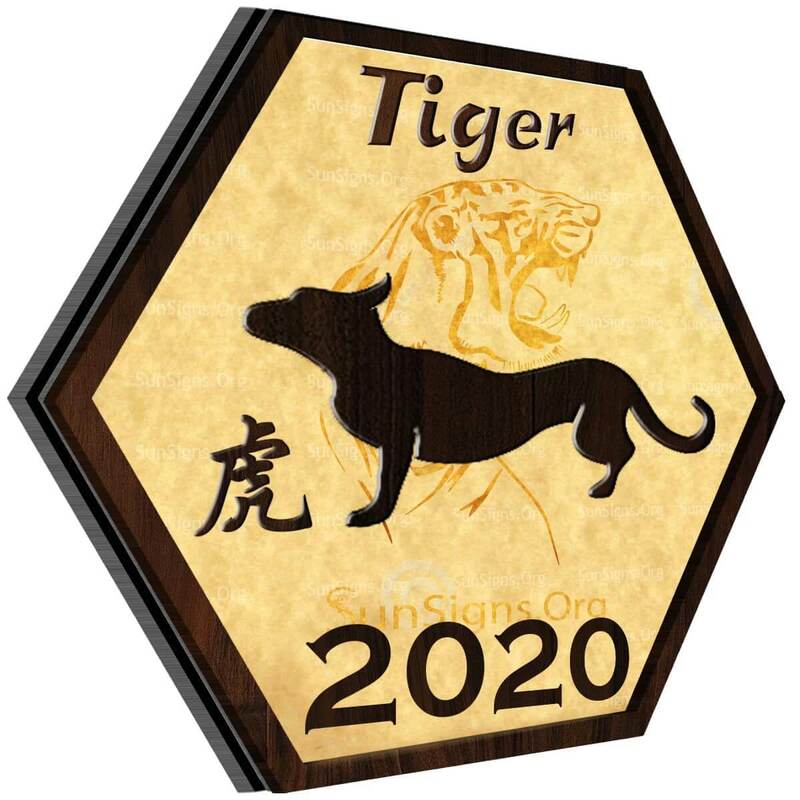 The Chinese zodiac 2020 forecasts for Tiger animal sign predict that you will have everything under control this year. Be it your relationships or job or health. You will make sure to work hard this year. Make friends who inspire you and let go of people with negative energy. Fulfill your goals this year and do not settle for the second best in life. The Rabbit in 2020 will be working on previous goals. This is a year of awareness for those born in the year of the rabbit. Learn new skills that can help you progress in life. Do not lead a wasteful life. Keep your stress under control. Relationships will need some excitement to survive. 2020 is a year to improve yourself on all fronts. Make the right choices now and have a wonderful 2020. 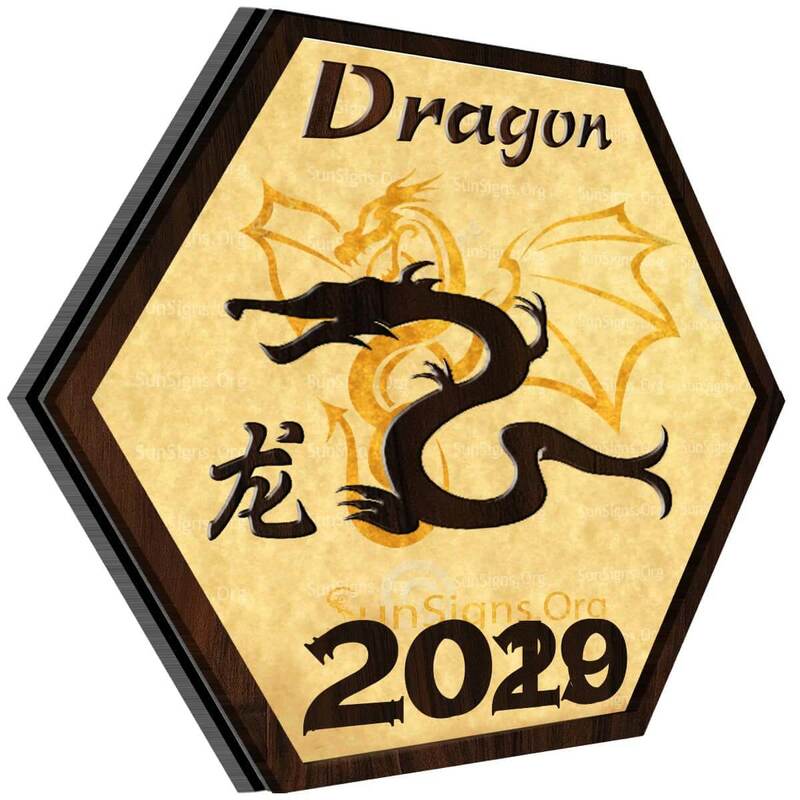 Surprisingly, 2020 will be a peaceful and calm year for those born in the Year of the Dragon. You might feel a little demotivated at times. But be sure to exercise and keep a routine. New friends in your life will keep you busy. Also, you will get along pretty well with your colleagues at the workplace. 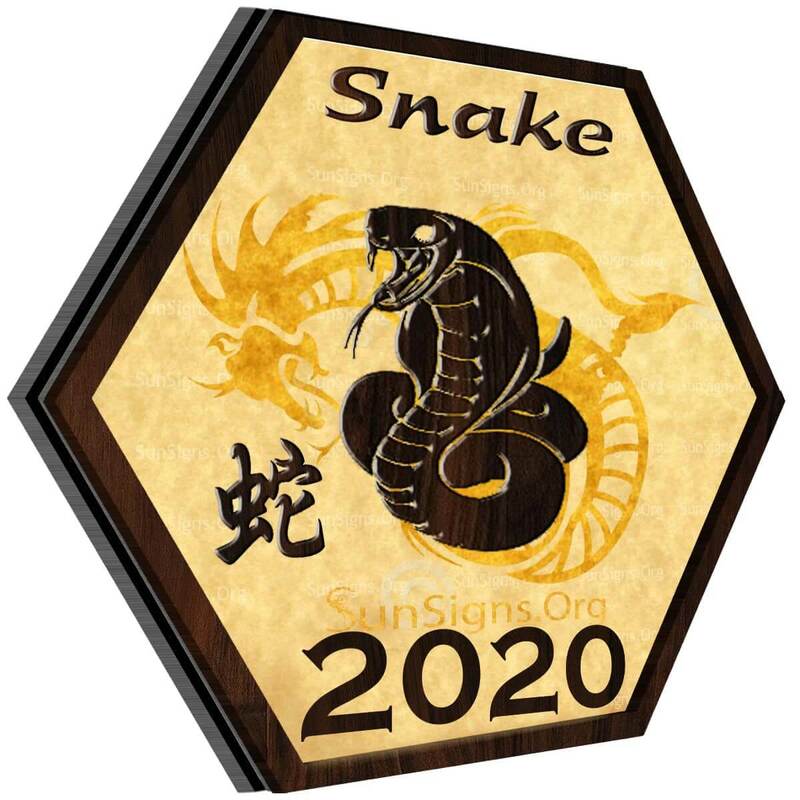 The Chinese New Year 2020 predictions foretell that the lunar snake sign will have an enjoyable year. You will be rid of all problems, and there will be a lot of scope for progress. Be sure to sleep well and take care of your health. Snake relationships will meaningful and romantic. This is a good year for singles to find compatible partners in love. 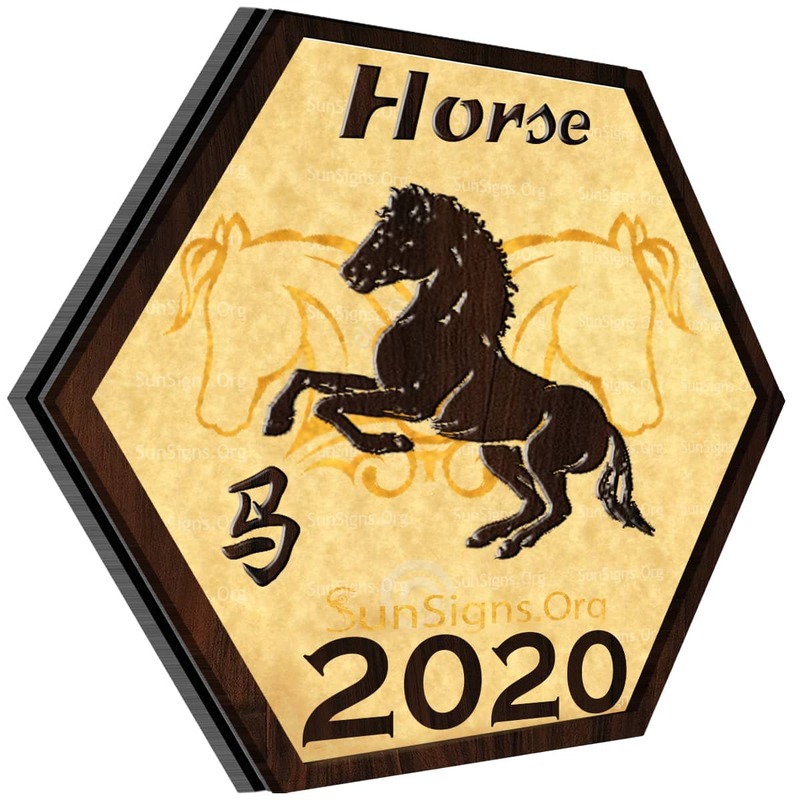 The Chinese horoscope 2020 predicts that this is a good year for the horse sign to change themselves. Give up all your bad habits and indulgences. Make your relationships more interesting and passionate. And change the way you save money. This is the year to try something new and out of this world. Maybe you can go paragliding or bungee jumping with your friends! The 2020 Sheep predictions foretell that this will be a year of transformations. Changes will be part of your life at every step. This is a good year to change your lifestyle, change jobs and get out of bad relationships. And you will have no worry for money for your expenses. Face life with a positive mind, and you will see the results instantly. 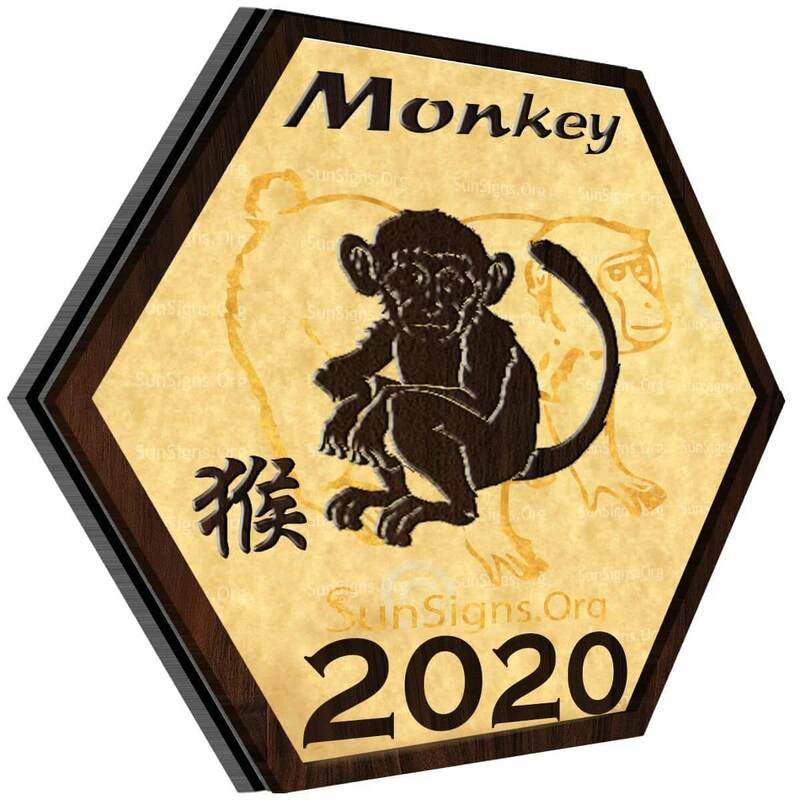 The Monkey sign in 2020 will be very eager to face the new changes in their lives. You will be energetic, social and full of life. Your social life will touch a peak in the year of the White Metal Rat. Health will be stable and so will your financial condition. Your spontaneity in your profession will work in your favor. 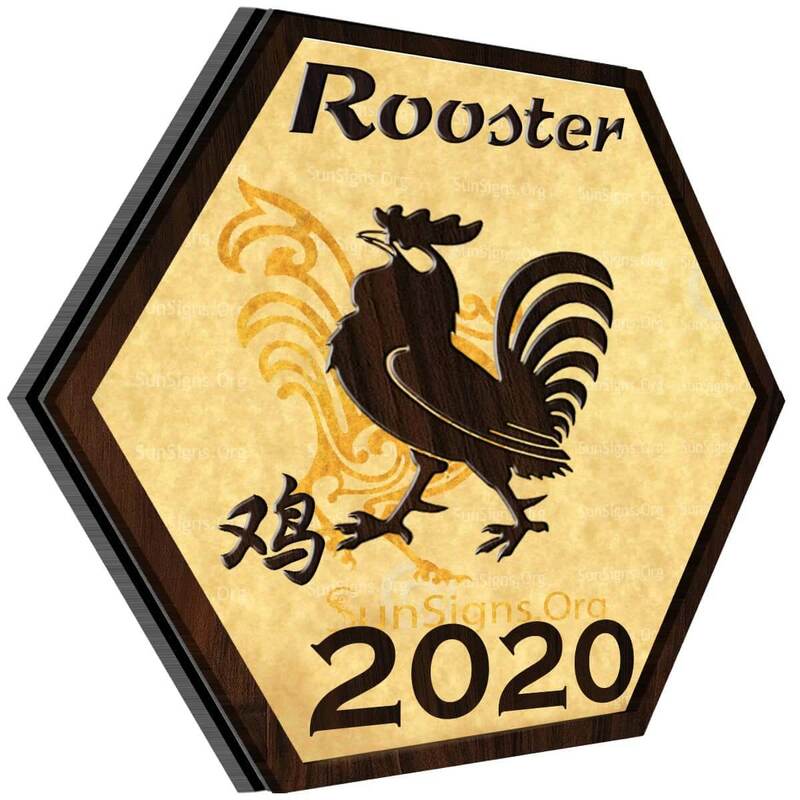 The Chinese zodiac rooster sign will have a successful 2020. You will be very emotional this year which might affect your relationships in a good or bad way. And do not let your impulsive actions spoil your career or business. When it comes to money, remember a little budgeting will help you save money for the future. 2020 is a year of new beginnings for the Chinese dog zodiac sign. The year of the rat forecasts suggest that your flexible and open mind will make your life much easier. Good luck and prosperity will follow you in your job. Keep a lookout for opportunities and make the most out of it. 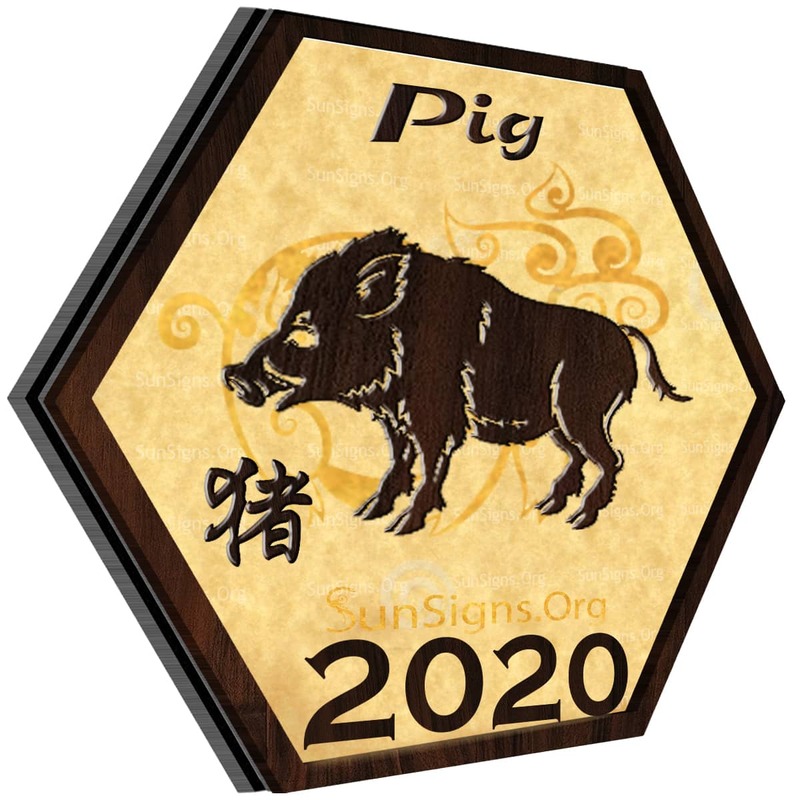 The Chinese 2020 pig zodiac predictions forecast a year of freedom for the boars. Those born in the year of the boar will be very productive and focused in 2020. Be it romance or career. Everything will be stable and happy in your life. You need to take care of minor health issues that might trouble you.